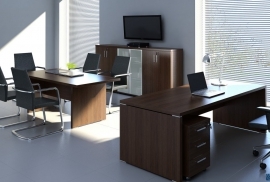 Get office furniture that matches with your office layout: When you buy furniture, always make sure it corresponds with the space you have available, as well as matches the kind of atmosphere and fittings you have at the workplace. The furniture should not impede ease of movement, and make the place look cluttered. 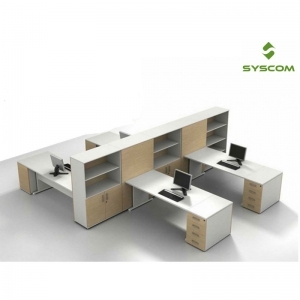 Ensure that you can also open all of the compartments in the space provided, and that the finish and material are of good quality, as well as complementary to the environment. Also look into eco-friendly and custom-made options for that unique finish. Choose lively shades for your furniture: Go for the more colorful options as they can really brighten your workspace. If you want to remain conservative yet classy, neutral shades like earth tones, greys, white and beige are recommended. Shades like red showcase resolve and passion, and colors like blue foster trustworthiness and an atmosphere conducive to communication. 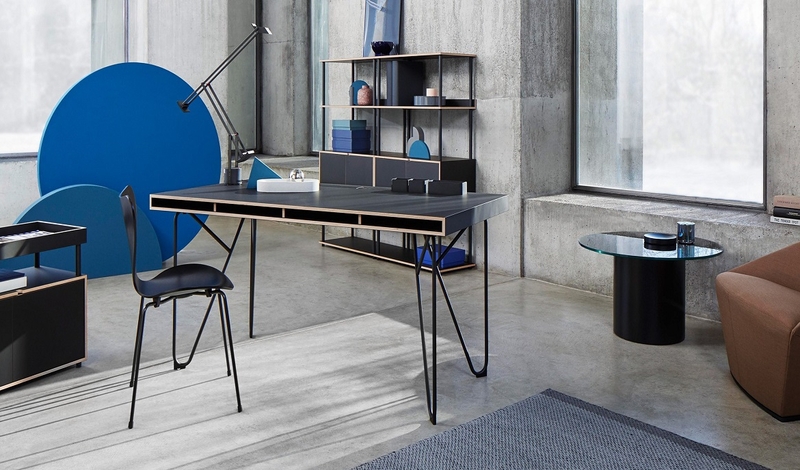 Choose the color of your furniture and ensure they match your workspace walls and fittings properly. Always let comfort come first: No matter how stylish your office is, your employees cannot reach their full potential if they are not comfortable. It has been proved that workers perform better and are happier and more satisfied when they are comfortable, and thus, the net revenue of the company will also increase. 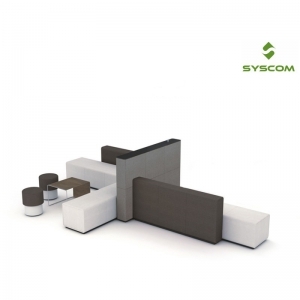 Ergonomics is essential: The office furniture should be simultaneously flexible and comfortable. 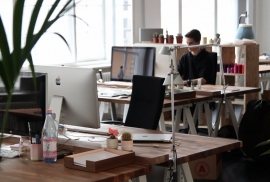 Due to bad design and non-conformation to the principles of ergonomics, your employees may suffer from body pain and this reduces productivity. Ensure that ergonomic standards are adhered to. 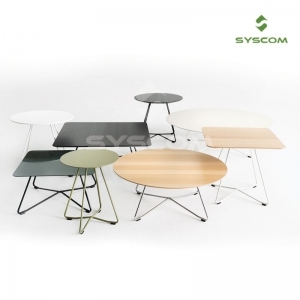 At Syscom Seatings, furniture which is ergonomic, comfortable, sturdy, long lasting and customized are some of the principles which guide the development process of each product. 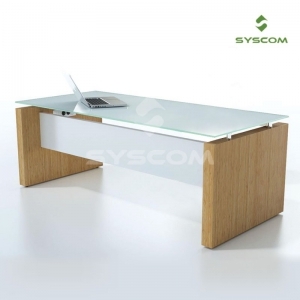 Visit our website or furniture store in Bangalore, Karnataka to witness furniture with the above mentioned principles before buying your next office furniture.